PAMPLONA —19/9/2018— Proximity to the sea has always been a big challenge for outdoor lighting. Street lights on promenades, harbors, docks and other coastal areas are exposed to a humid and saline environment with a very intense corrosion power, due especially to the presence of the chloride ion, one of the most harmful to metals. The rapid damage generated by these conditions compromises the structural safety and mechanical strength of the poles, and breaks the hermetical seal of the luminaires, causing frequent breakdowns and performance alterations. This problem implies, in addition to risk for people, a large and constant investment in maintenance and a complex logistical deployment for the municipalities: organization of crews for painting the poles, revisions, replacement of damaged parts, repair of luminaires, etcetera. 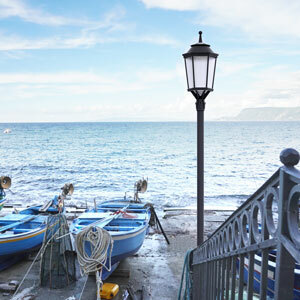 Nowadays, proximity to the sea continues to represent a significant increase in public spending on lighting. 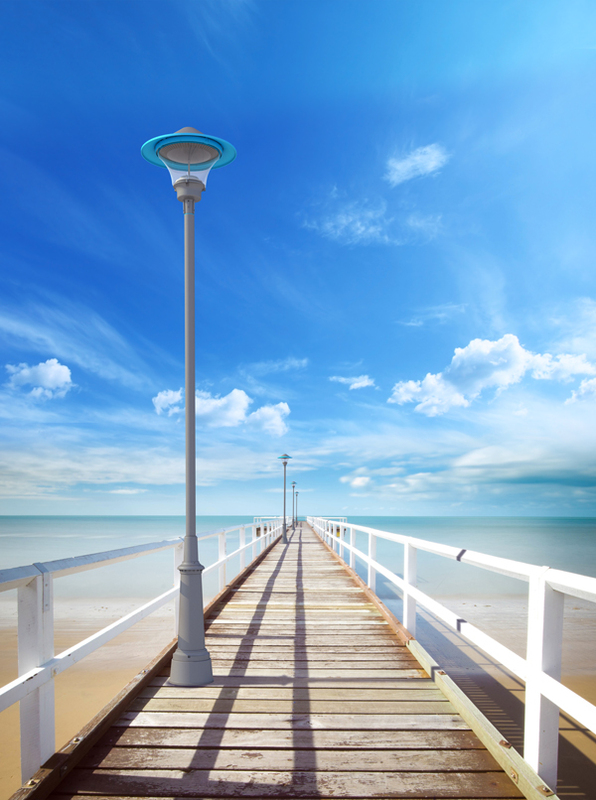 ATP Lighting is known for offering definitive solutions to the problems of outdoor lighting, and deterioration caused by oxidation in coastal areas is one of the main ones. The structure of our LED ensembles is not metallic but made of polymeric engineering materials that are immune to corrosion and therefore do not require maintenance. Thanks to this feature, choosing ATP for public lighting installations next to the sea brings a substantial saving for municipal coffers. On the other hand, it is far more comfortable for the institutions in charge of managing the exterior lighting to deal with a product that requires no maintenance, since the only thing they need to do is installing the ensembles and let them work, with no additional tasks to schedule. The reliability and resistance of ATP solutions, furthermore, are backed by a 10-year warranty, the longest in the sector, and by the know-how of a company with half a century of history. Copyright © 2016 ATP Lighting Inc. All rights reserved. ATP Lighting, the ATP Lighting logo and all trade names listed on this website with the ® symbol are registered trademarks of ATP Lighting. Specially designed to satisfy the highest demands of resistance to external agents and to vandalism in public lighting and urban furniture. Our lighting and outside furniture products are completely rust-proof since they are made out of raw materials which are invulnerable to corrosion. Our products are completely safe since they are made with insulating materials which do not conduct electricity and prevent any danger of electrocution when making contact with the column or the luminaire. 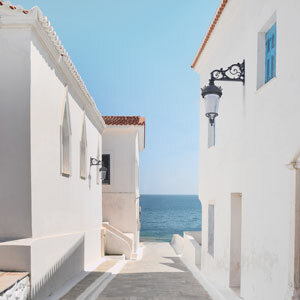 Vandal-proof street lighting and urban furniture capable of withstanding and passing impact tests beyond 50 joules, which is more than twice the standard of IK Rating EN 50102. Several devices ensure the sealing of the luminaire in any situation. This high IP rate offers whole protection to all the internal elements of the street light. Products made with 100 % recyclable, sustainable and ecologic materials. Get to know the most ecological street lighting of the world. The longest warranty in the sector. Effectiveness tested in tropical environments.